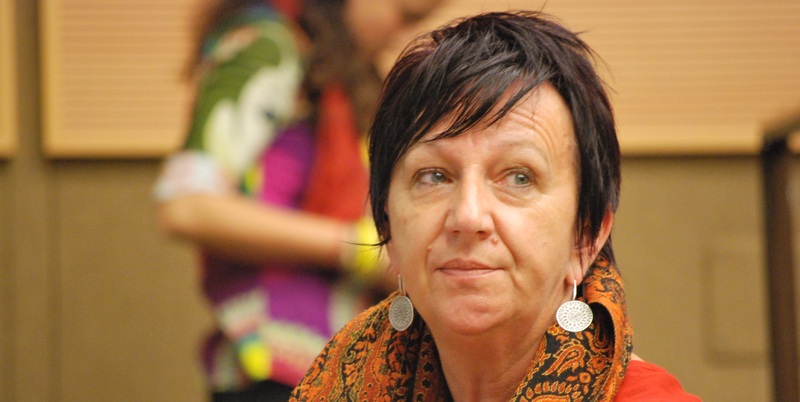 Tiziana Dal Pra is the president of Trama di Terre association. Founded by a group of indigenous and migrant women in 1997, Trama di Terre focuses on gender diversity thinking. Its founders also create, disseminate and recognize the culture of women produced from different national backgrounds. The association aims to create new areas of self-government, the participation of migrant and local women in the city, supporting the full implementation of equality, equal social dignity and citizenship rights. The story of Trama is based on the experiences of foreign women who allow the association to be a reference for foreign institutions based in Italy and to have an active role in the process of migrant women's empowerment.